The doctors in your life do so much to help your health and peace of mind, so why not thank them by giving them this personalized Christmas ornament? They'll appreciate the gesture and will love having a Personalized Doctor Ornament to celebrate their achievements on their Christmas tree. 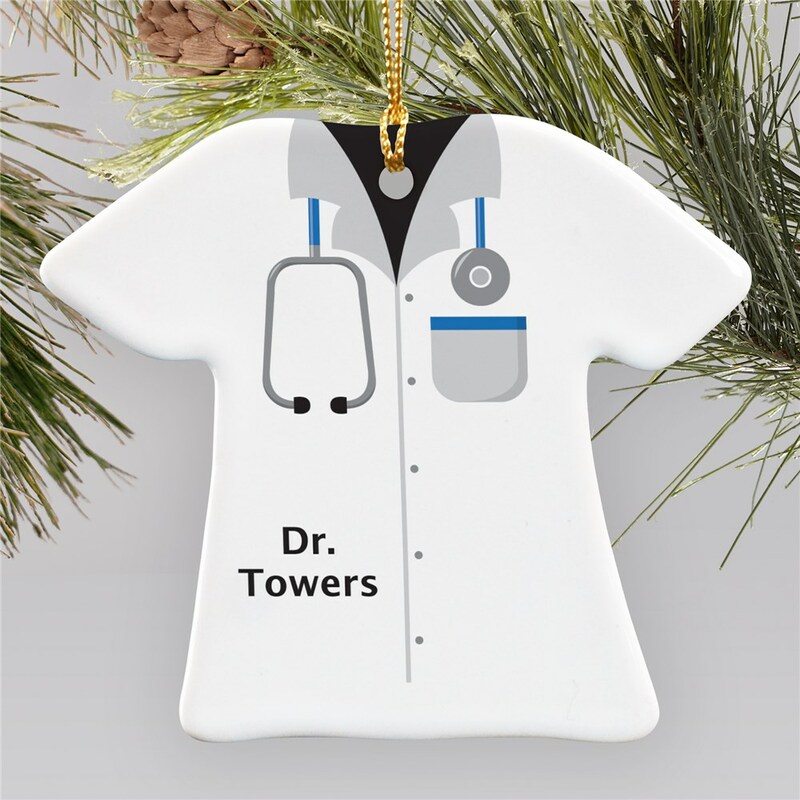 This Personalized Dr. T-shirt Ornament is a flat ceramic Christmas Ornament and measures 3"H x 3.5"W. Each Personalized Doctor Ornament includes a ribbon loop so they can be easily hung from a tree or ornament stand. Free personalization of any name is included. This is adorable for our Family Doctor. Different than most. My daughter is a doctor and puts a small tree up in her office. This ornament will be perfect and plus it will have her name on it too. 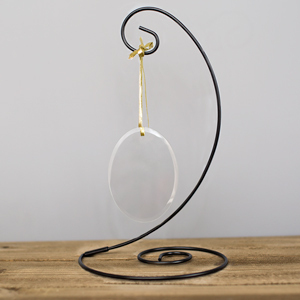 Additional Details Give your doctor a personalized occupation gift that they won't soon forget when you present them with this Christmas ornament. They'll be touched to receive something that they can share on their Christmas tree that shows that they're appreciated. 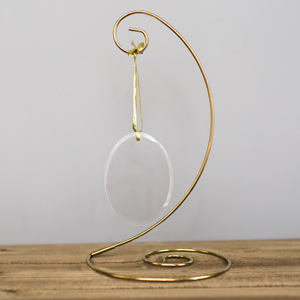 We also have a Personalized Ceramic Nurse T-Shirt Ornament that would complement this one nicely, and lots of other designs for unique Christmas ornaments for everyone on your list!